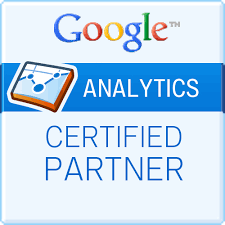 I can help you with reviewing and optimizing your Adwords Campaigns and focus on making your business more ROI focused. 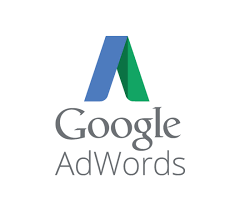 Running a Google AdWords campaign can be expensive if you don’t have a solid plan. You might end up buying broad keywords and going over your budget without generating a single email or phone call. So don’t fall into this trap! 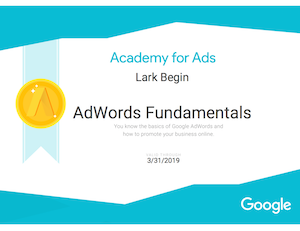 I will help you to maximize your return on every dollar you spend on Google AdWords and ensure that you only pay for high-quality traffic and generate the maximum amount of leads. 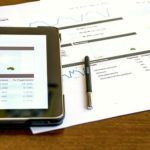 I will setup, optimize and manage Adwords campaigns that give you the utmost control for growth while ensuring smart scalability and provide you with great results in terms of maximizing Click Through Rates (CTR), minimizing Cost Per Clicks (CPC), increasing your Return Over Investment (ROI) and improving your quality score. Ready to maximize your campaign performance in terms of impressions, clicks, CTR, and sales? Then send me a message. PPC is one of the most popular marketing strategies because you get to see results within minutes of an ad going live. 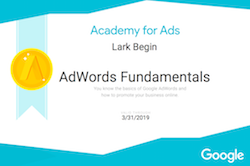 Adwords is Google’s PPC platform, and it allows you to display ads on search engine results pages, Google products, and affiliated websites. This strategy is an essential part of your marketing campaign and must be implemented well. I can help with that. 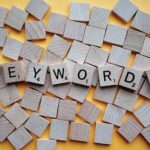 Keywords trigger ads so they are the most important aspect of a PPC campaign. Different words br ing in different kinds of target audiences. For example, some keywords are geared towards research traffic; they’ll bring in more traffic but the conversation rates might be low. Some words are geared towards converting audiences, bringing in less traffic but more conversions. Just plucking words from the Adwords Keyword Planner tool isn’t always effective. I will look at the intent behind keywords to ensure you get good visibility and conversions. Ads should be displayed to a specific target audience as this drastically reduces expenses and increases returns. Optimizing location targeting helps you reach the right people. I can determine which locations provide better traffic and more conversions before setting geo-targets on your ads. This ensures Google only displays ads to search users from targeted locations. 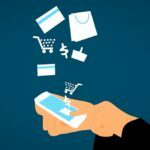 Geo-targeting helps increase visibility and conversions while reducing the overall costs as the ads are no longer displayed to audiences outside your reach. Testing is a very important aspect of running a successful campaign. I will split-test different ad copies, keywords, CTAs, landing pages, etc, so I can understand which combination delivers the best results. This testing also gives us insight into audience behaviour so I can make better campaigns in the future. I conduct several A/B testing ads to determine their current effectiveness. Our experts will collect information regarding your company, study existing PPC campaigns, build new and optimize old ads, and collect data from active campaigns. I focus on all of these factors to create a highly efficient PPC campaign that works for your business. Why Hire a PPC Account Manager? Well-trained PPC account managers focus on generating maximum returns from minimum investment. They conduct in-depth research, read data collected by analytics, and utilize knowledge from their experience to create effective marketing camp aigns. They’re aware of the latest PPC trends and can improve existing campaigns based on them, saving you hundreds and thousands of dollars in the long run. An experienced account manager will also manage your PPC marketing budget so you won’t have to worry about going over budget. They’ll check active campaigns regularly, making sure they deliver great ROI. 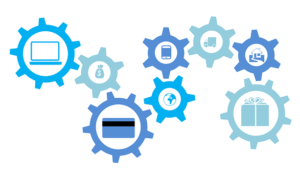 Active analytics ensures failing campaigns don’t keep consuming your resources. These are just some of the many benefits of hiring a professional PPC account manager. Our efficient team has ample experience in this field; I can help you get great returns from PPC campaigns. If you want more information or want to hire our services, you can contact me today! I’ll get back to you within 24 hours. Loved the article! Thank you. Wanted to see what they can come up with minimal guidance, and they’ve given a well researched article that covers all the common questions regarding the topic. Well done! – Ashraf M.